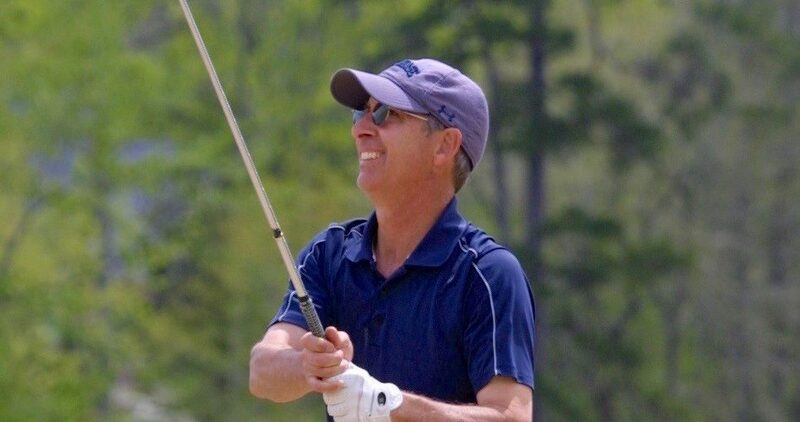 TOURNAMENT OF CHAMPIONS Eligibility: Amateur club champions from the Triad Golf Today circulation area and winners of other 2018 qualifying tournaments of at least two days by players from Triad clubs. Does not have to enter with a team. Format: Two-day medal play. Sudden death playoff for first place only. INTERCLUB CHALLENGE 4-MAN TEAM COMPETITION Eligibility: Each club champion is invited to bring a team consisting of himself and three other amateur club members or association members. The team can be composed of any combination of regulars and seniors. The team can consist of all regulars or all seniors. Regulars will play from the back tees (approximately 6,600 to 6,800 yards) and seniors will play from the white tees (6,200 yards or less). If the club champion cannot attend, the club runner-up or a club official is responsible for assembling the team. A club or association can enter more than one four-man team using any combination of regulars or seniors. All players must be a member of the club or the club’s golf association. Format: Total of the best two scores on each hole. CHALLENGE FLIGHT (ages 54-under) Eligibility: Interclub Challenge team members who are not eligible for T of C. Format: Two-day medal play. Sudden death playoff for first place only. The Challenge Flight winner qualifies for the 2020 Tournament of Champions. SENIOR CHAMPIONSHIP Eligibility: Players age 55-over who won the senior club championship or another qualifying senior tournament during 2018 or are a team’s senior representative(s). Entries must be at least 55 on April 27, 2019. Sudden death playoff for first place only. Note: If a senior-age player is eligible and chooses to play in the Tournament of Champions division, he must play from the back tees. CGA RANKING POINTS Top 5 finishers from the tournament – using a combined leaderboard from all players teeing from the back markers – will be awarded CGA rankings points. Additionally, the top 3 finishers from the senior division will be awarded CGA ranking points. PRACTICE ROUND: Available at $25 per round on weekday prior to the tournament for players who have paid entry fee. Tee times required. 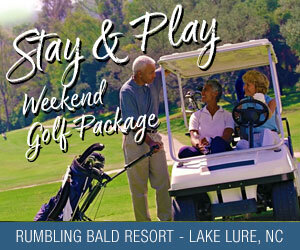 PRIZES Gift certiﬁcates redeemable at Greensboro National Golf Club. Prizes will be based on the number of players in each of these four divisions: 1. Tournament of Champions. 2. Challenge Flight. 3. Senior Flight. 4. Interclub Challenge. Players can win in both individual and team divisions. Exact purse breakdown will be announced after all entries are received.